Hey guys and gals. 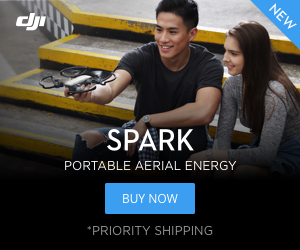 i think its cool DJI put their effort in this cool little drone and Drone Pilots made a forum for it! Welcome to our forum Danny . Tello from Vegas. Inspire 1v2, Mavic Pro heading out now to catch the sunset. Have a great week folks!!!! Never know who you will meet flying like these guys out driving and let me take this for a ride.